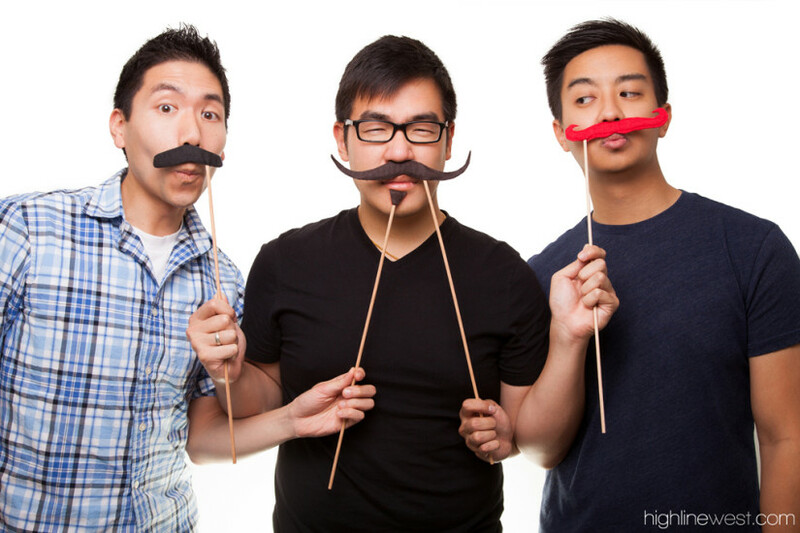 Highline West presents a Movember Charity Event! In short we are organizing a charity headshot event by donation with all proceeds going towards Movember prostate cancer awareness and research. Check out our facebook & twitter pages for updates and more previews of the event and other Highline West news!